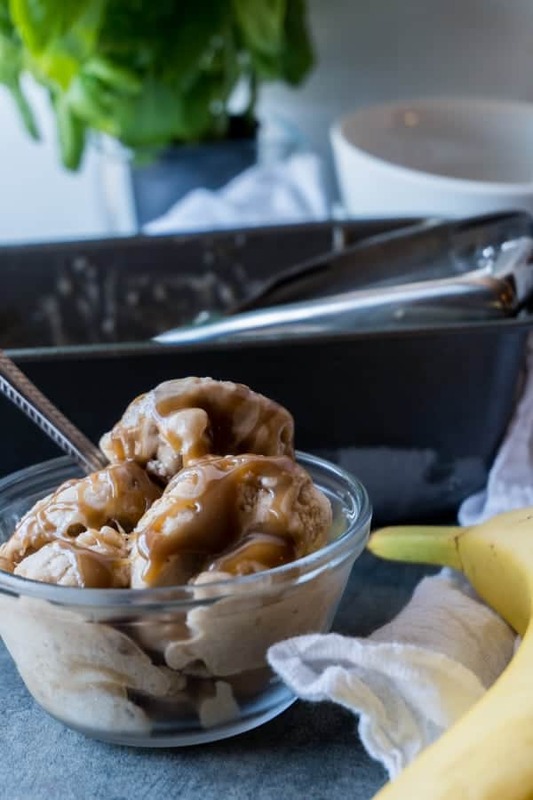 This banana ice cream with salted caramel is decadent and indulgent and so delicious! 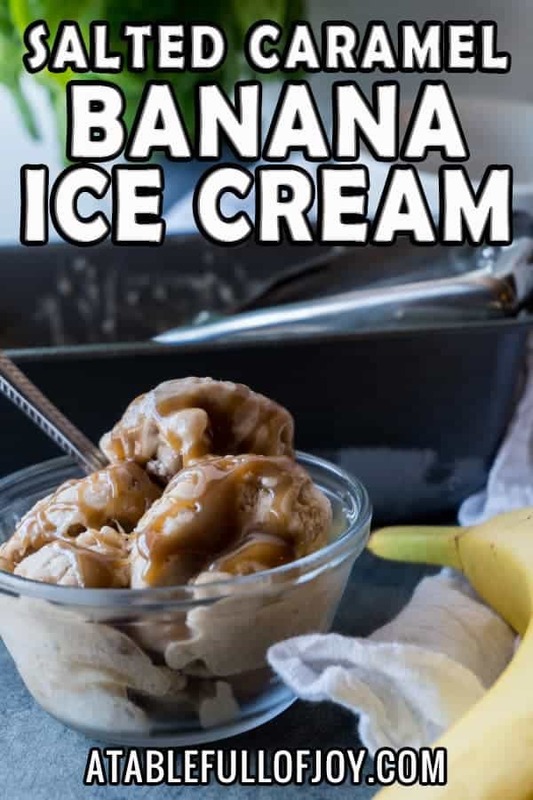 The banana ice cream only takes one ingredient, bananas! Mix that with my easy to make caramel sauce and you have yourself a delicious summer treat! 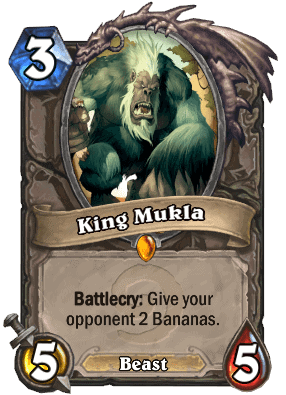 Today’s Hearthstone recipe, King Mukla’s Banana Ice Cream is based off of the card King Mukla! He is a 3 cost, 5/5 card, which is awesome, but he also gives your opponent 2 bananas when you play him. The bananas allow your opponent to buff a minion with +1 attack and +1 health for only 1 mana. King Mukla love’s his bananas and loves sharing them! His favorite dessert is of course this banana ice cream. 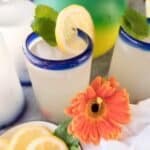 This recipe is part of my Hearthstone Menu series! Make sure to check it out! 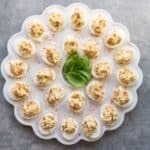 There are lots of other delicious recipes like Baku Moon Pies, Easy Innkeeper’s Bread, and Shudderwock Cucumber Avocado Salad! If you have no idea what Hearthstone is make sure to check out my What is Hearthstone? page where you can learn all about this free online card game! 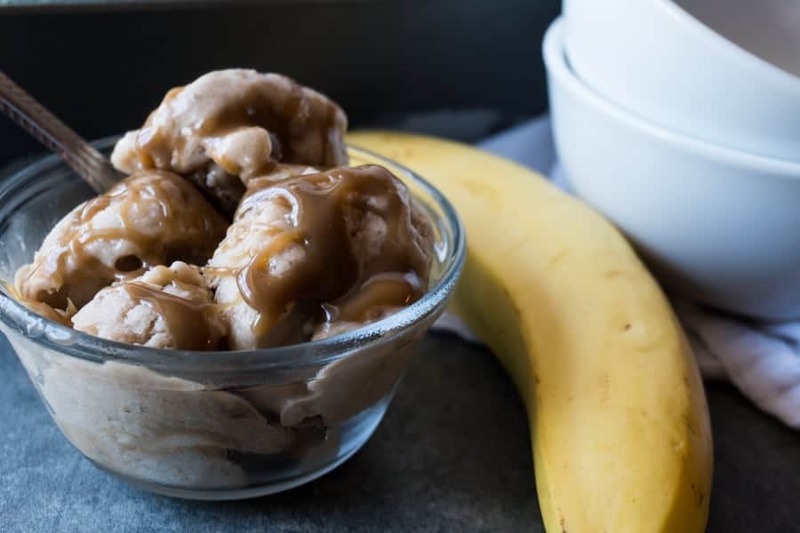 This Banana Ice Cream Recipe with Salted Caramel is sweet, delicious, and easy to make! Banana ice cream is not only one of King Mukla’s favorite ice creams but mine as well! Mix it with the caramel sauce and it is amazing! 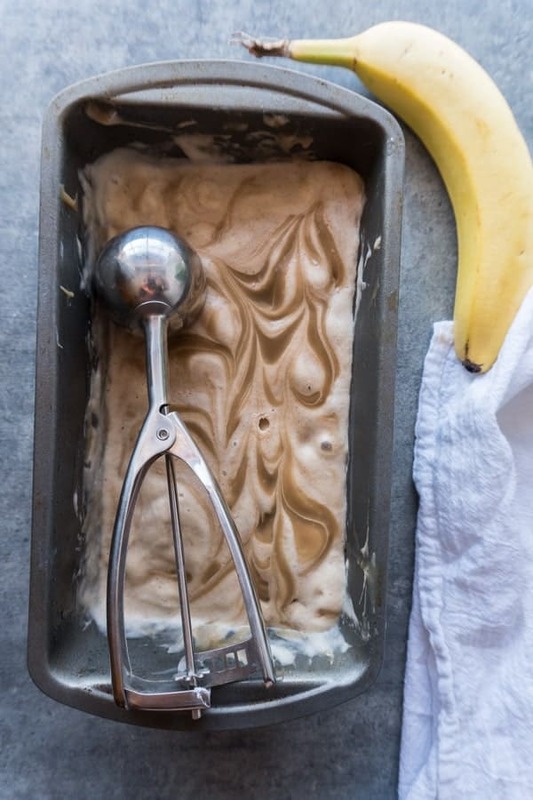 Banana ice cream takes only one ingredient- banana! 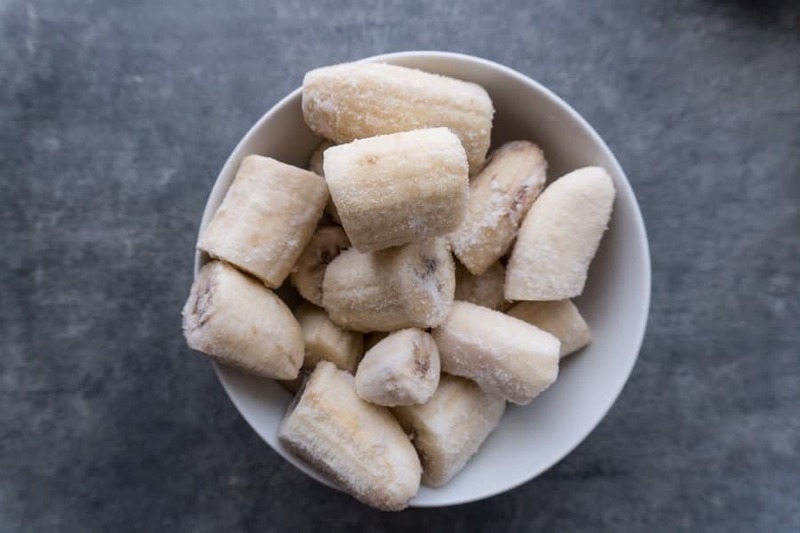 Freeze your bananas, I like to freeze them in chunks. 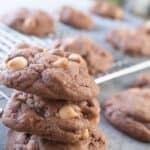 Once frozen, add them to a food processor and blend until creamy! You will need to scrape down the sides a few times and the entire process will take 3-4 minutes. The bananas will go from frozen, to crumbly, to creamy! 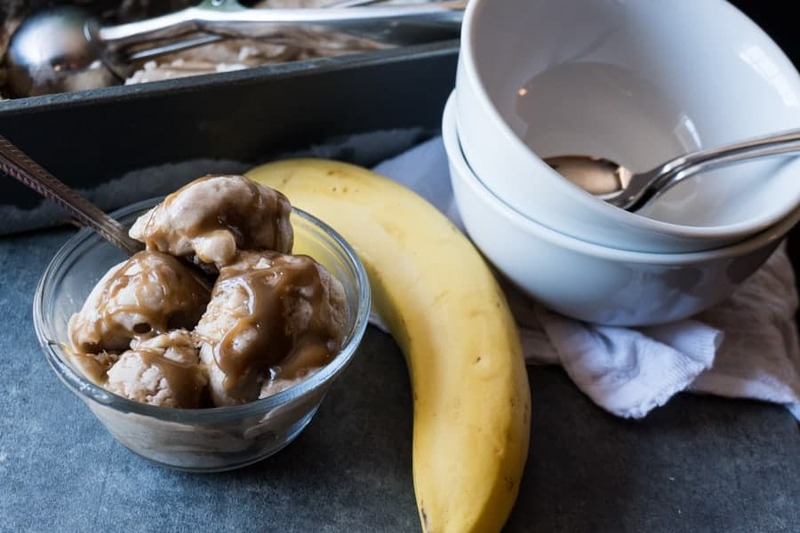 You can eat the banana ice cream right away, but it will be more of a frozen yogurt consistency, so I like to put it in a freezer safe dish and then freeze it for 3-4 hours. 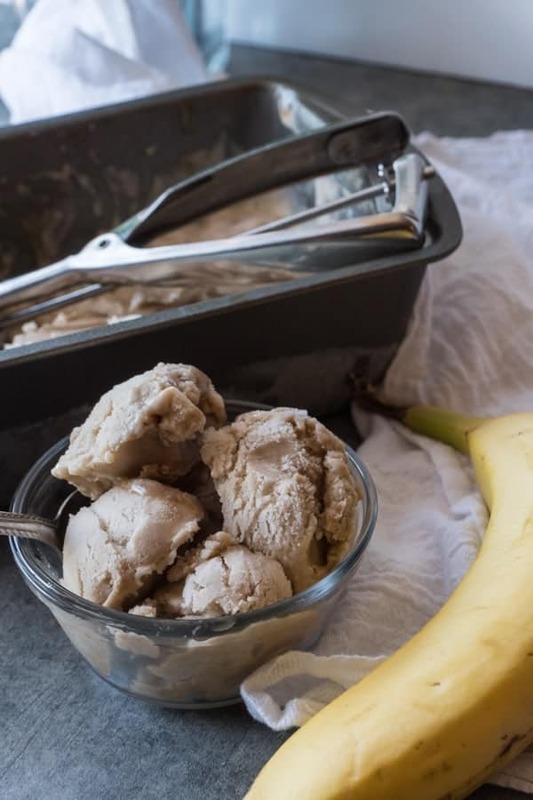 This one ingredient banana ice cream is healthy, sweet, and delicious! Banana Caramel Ice Cream and other options! 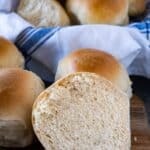 This recipe is so versatile! 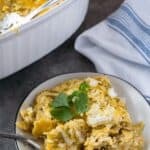 You can eat it as is or mix in any number of ingredients to change it up! 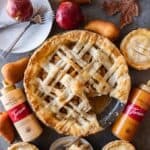 I like to add my homemade caramel sauce to it and make a decadent dessert but you can try any of the following options too! Add in chocolate chips and a few drops of peppermint extract for Mint Chocolate Chip Ice Cream! Add in 1-2 tbs cocoa powder for Chocolate Ice Cream! 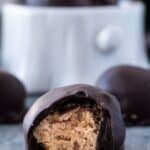 Add in 1 tbs cocoa powder and 2-4tbs peanut butter for Chocolate Peanut Butter Ice Cream! Add in your favorite candies, fresh or frozen fruit, marshmallows, chocolate syrup or anything you would want in ice cream! So many possibilities! 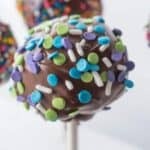 What are your favorite ice cream add-ins? I’d love to know- leave me a comment below! 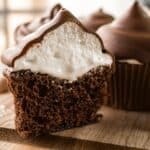 If you like this recipe make sure to check out my Hidden Cache Yellow Cupcakes (with the best chocolate frosting! ), Witchwood Apple Pies, and my Card Pack Cakes (lemon cakes with lemon curd!). 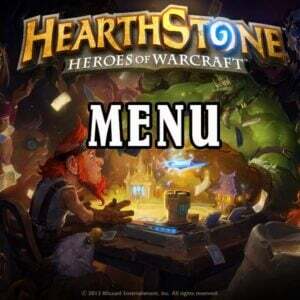 Also, don’t forget to check out my full Hearthstone Menu! It’s so fun! 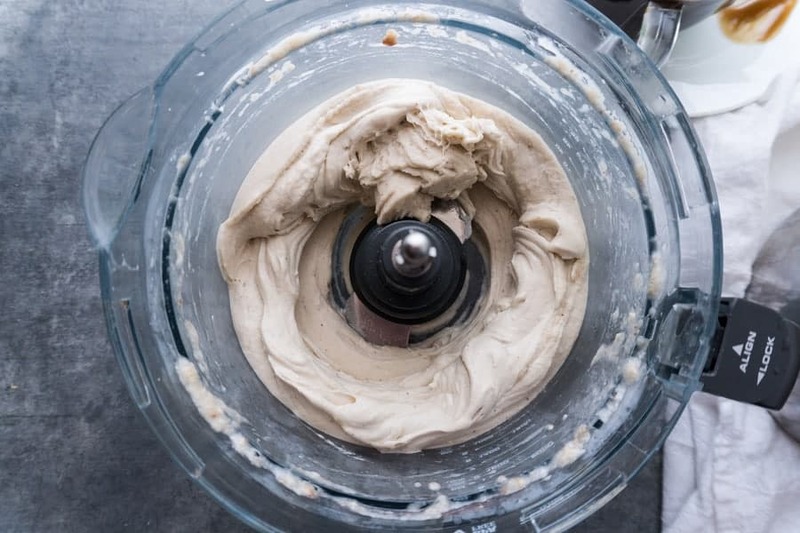 This easy banana ice cream is everything you want this summer! A delicious blend of banana and caramel that is easy to make and incredibly indulgent! 1 tsp fine salt I love Redmond Real Salt! Put your frozen bananas in a food processor or high power blender like a vitamix. Process until the banana chunks become creamy and look like ice cream. 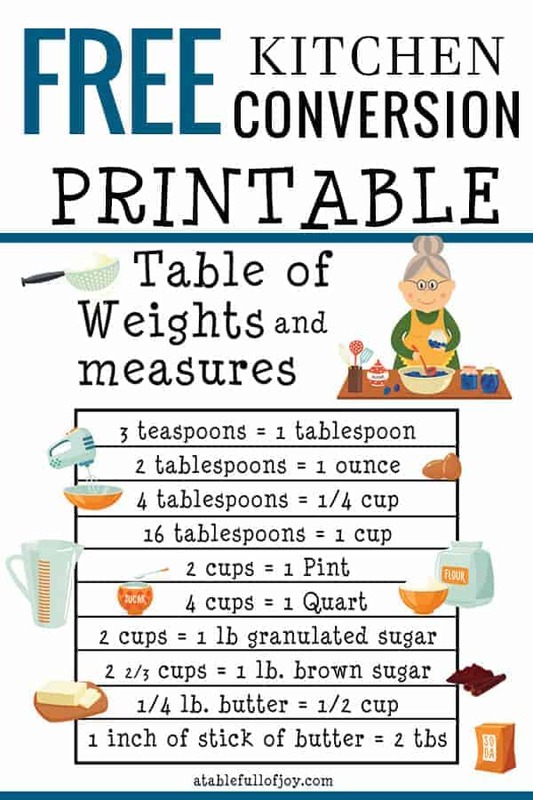 This will take several minutes and you will need to scrape down the sides of the food processor several times. The banana will look crumbly at first and will eventually turn into creamy ice cream looking goodness! 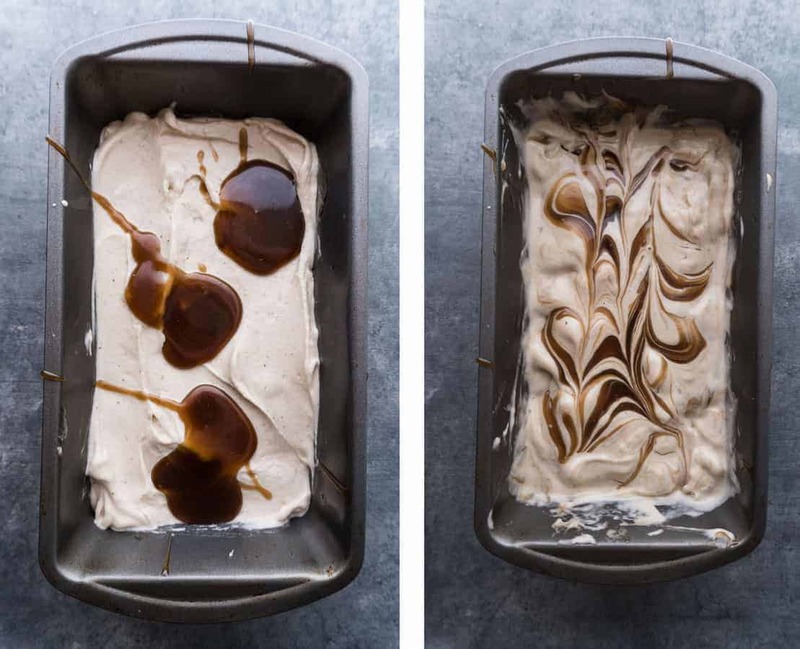 When done turning into ice cream, put half of it in a freezer safe dish, smooth it out and add three dollops of salted caramel (instructions to make caramel below). Using a knife, swirl the caramel into the banana mixture. Repeat with the remaining banana ice cream. You will have left over caramel sauce for topping the ice cream or any other dessert! Cover ice cream with plastic wrap and freeze for 3+hrs. 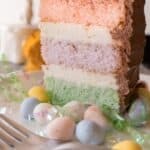 You can eat it sooner but it might not be as solid as you’d like it- still delicious though! In a 2-3qt sauce pan, combine your butter, brown sugar, corn syrup, and salt. Melt over medium high heat, stirring constantly, and bring to a boil. Once boiling, let it boil for 5 minutes without stirring. After 5 minutes remove from heat, add vanilla and baking soda. Stir until fully combined. The mixture will get lighter in color and start to foam up. That’s normal! Then slowly pour in your heavy cream, whisking it in as you pour. Let cool enough to taste, add more salt if it needs it. Also, the caramel will thicken up as it cools! 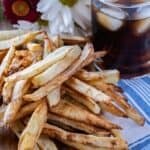 For this recipe I used Redmond Real Salt! A favorite brand and this is not sponsored! Check them out here! 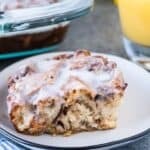 This is such a good way to use up those ripe bananas!! Love it! Wow! 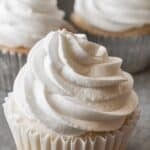 This looks just as creamy as regular ice cream! and that sauce… Oh, my! I can’t believe I’ve never tried this… going out to buy bananas now! What a brilliant way to use up bananas! I def want to try this! It looks delish! Oh my this sounds like something I want to eat right now! Banana and caramel is a match made in heaven! OMG – that is just too sinful for words – and definitely a kid favorite I’m sure!!! Haha! That’s awesome! Make sure he enters the cardpack giveaway!! 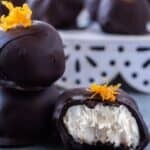 This recipe is just too good to be true! I’ve tried making this type of ice-cream with mangos but it will be a treat with bananas. Ohh mangoes! That sounds delicious! This sounds amazing! I absolutely LOVE caramel and it’s so delicious paired with ice cream!